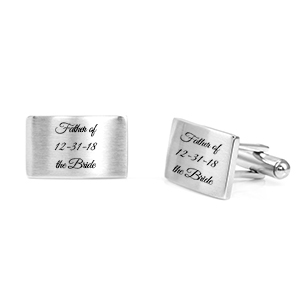 Brushed finish rectangle cuff links. 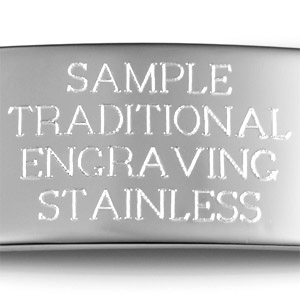 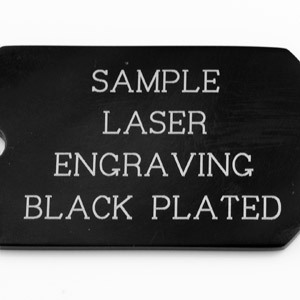 Each can be engraved with a symbol or monogram. 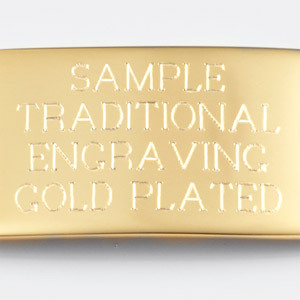 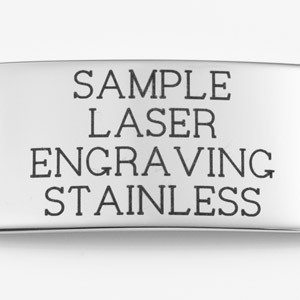 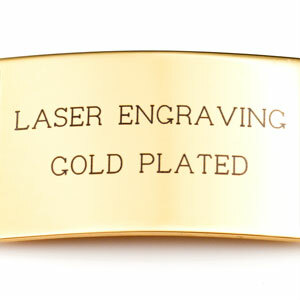 The same engraving will be displayed on both cuffs.